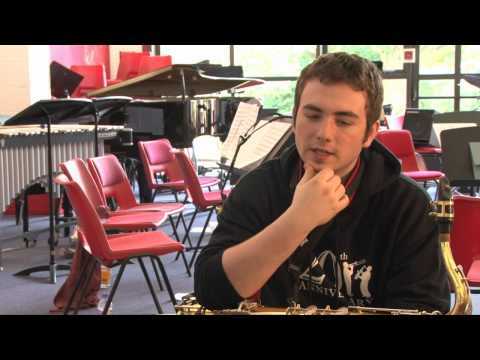 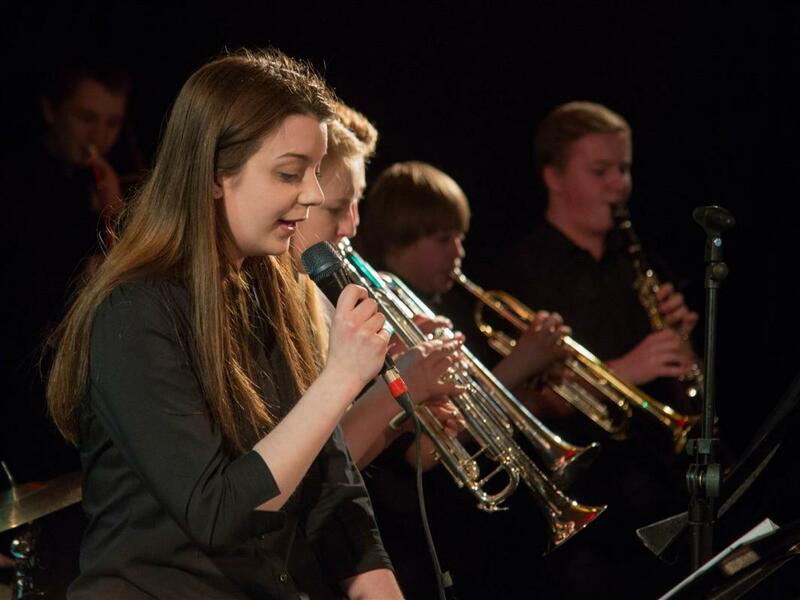 NYOS Jazz Access is a training ground for the next generation of top jazz musicians. 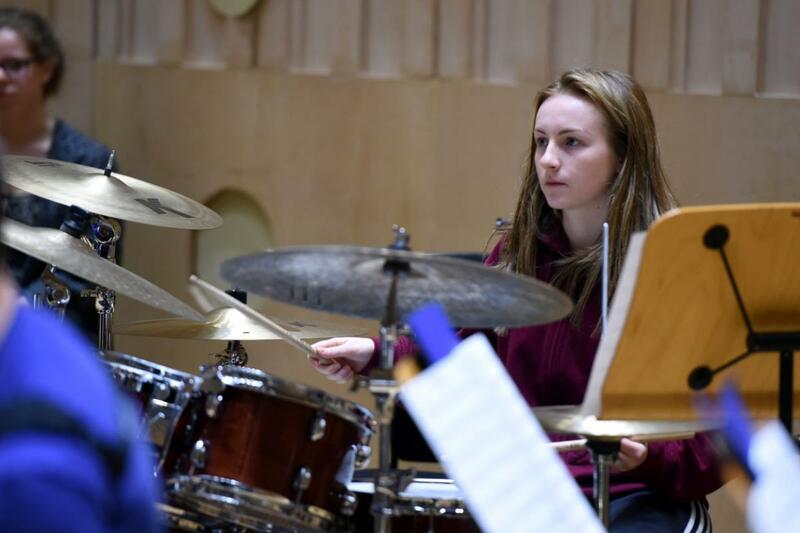 Young instrumentalists and vocalists enjoy opportunities to refine their improvisation and key solo and ensemble skills, as a step along the pathway to participation in the flagship Jazz Orchestra. 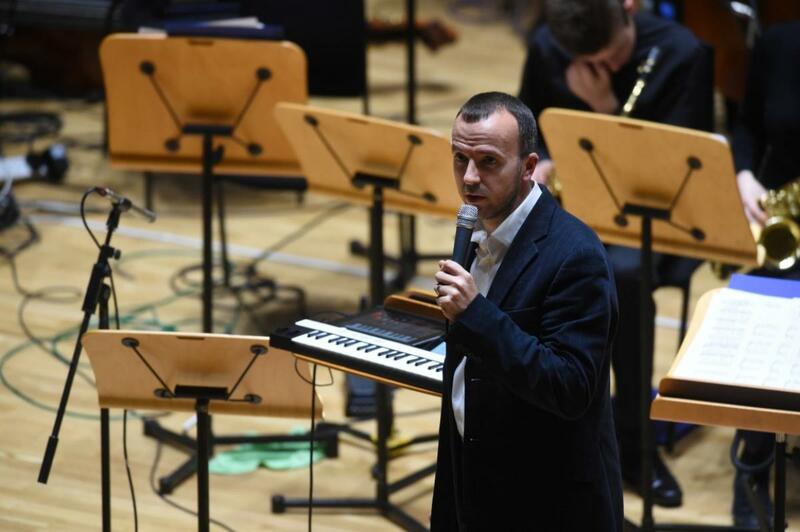 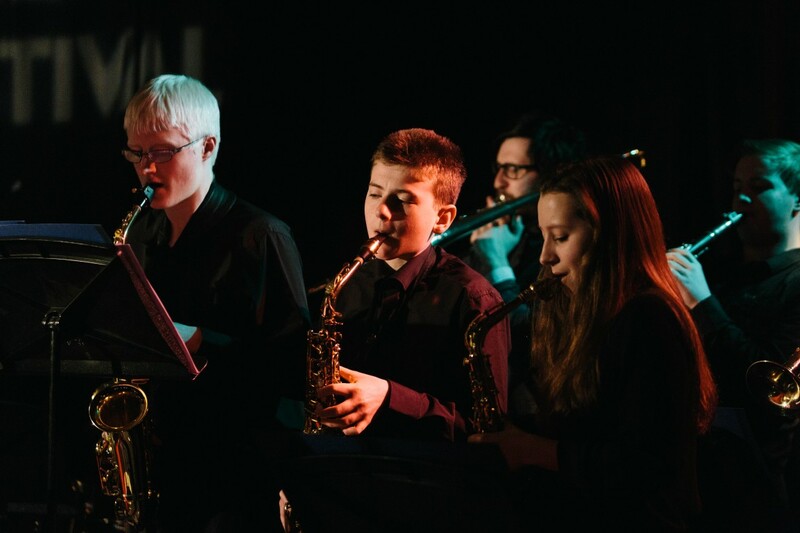 They perform a wide range of big band repertoire including traditional jazz standards and more modern repertoire; through this they also learn key jazz history. 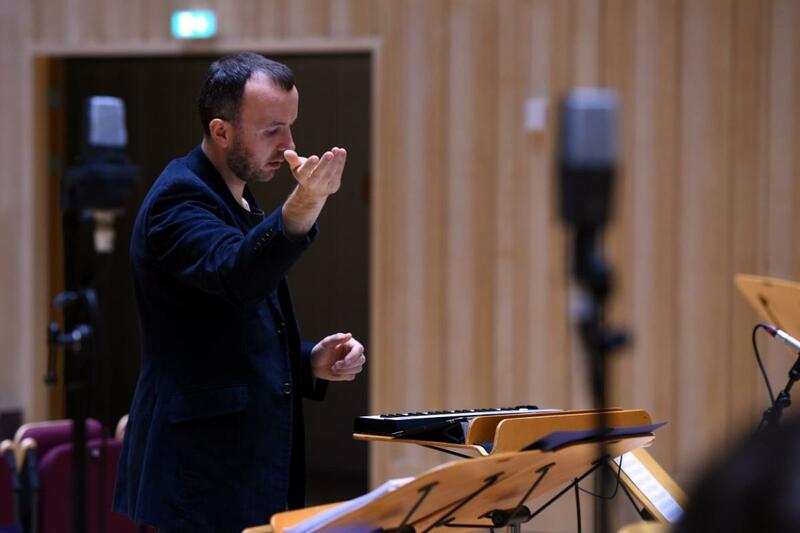 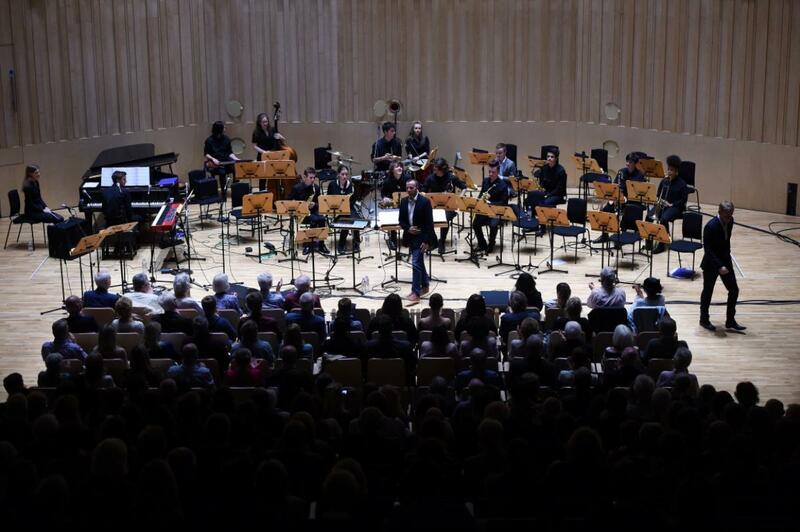 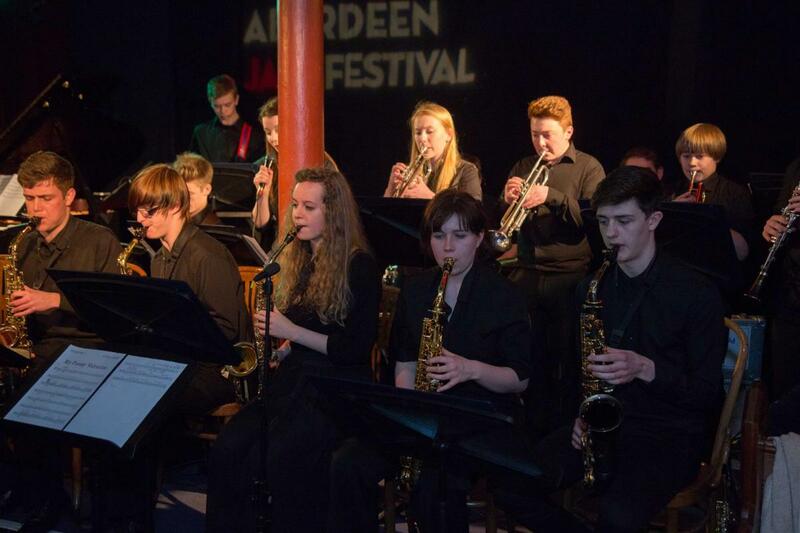 Having performed at venues across Scotland, including residencies at the Aberdeen Festival, 2016 will be the first year when Access goes on the Summer Tour with the flagship Jazz Orchestra, performing at 2 Scottish venues in July. 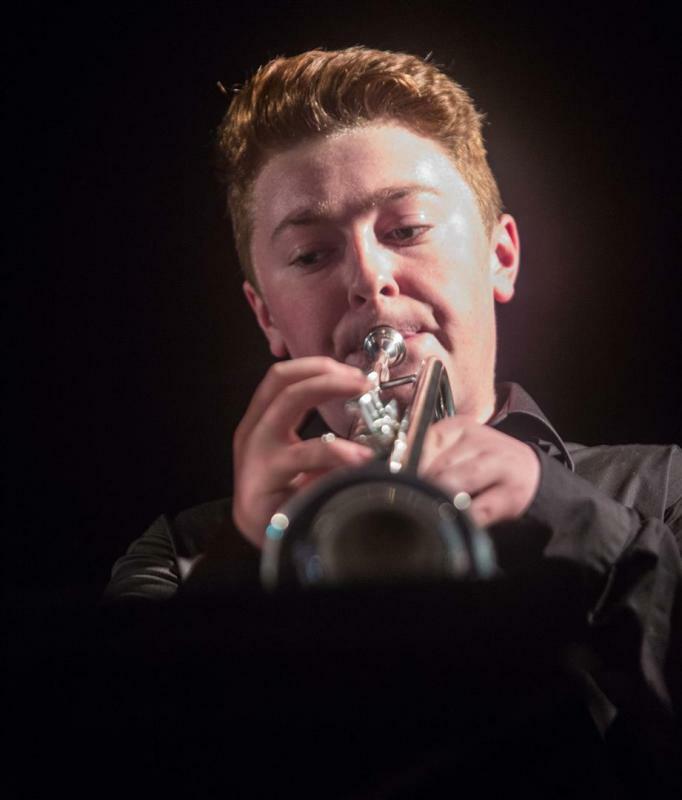 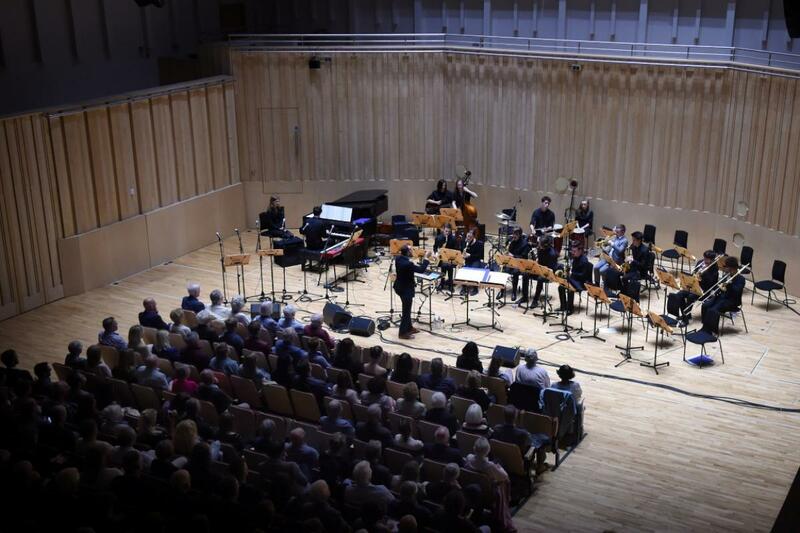 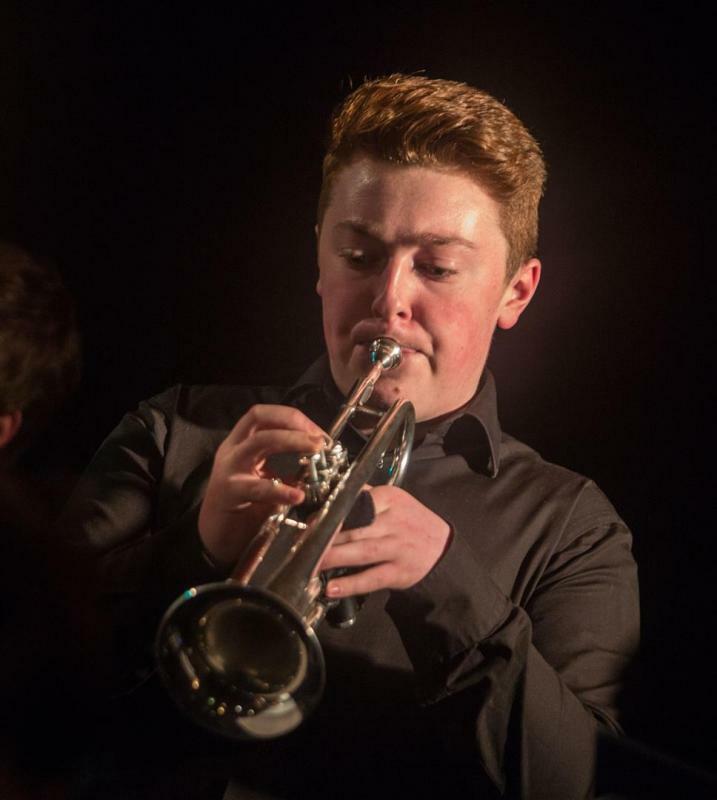 NYOS Jazz applications are now closed and will open again in September 2019. 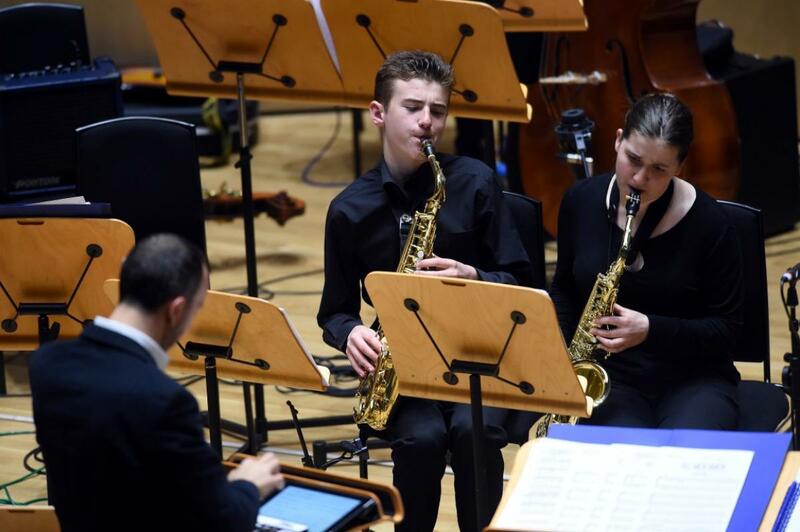 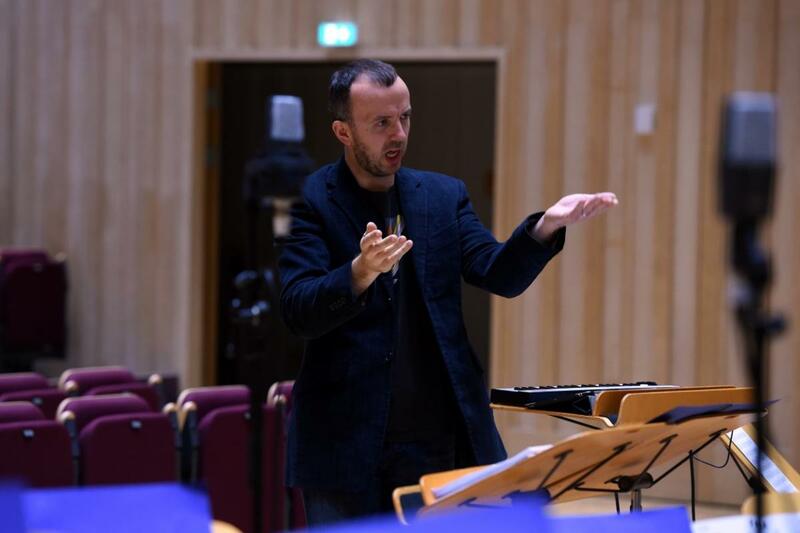 Open to keen young musicians who want to improve their ensemble and improvisation skills? 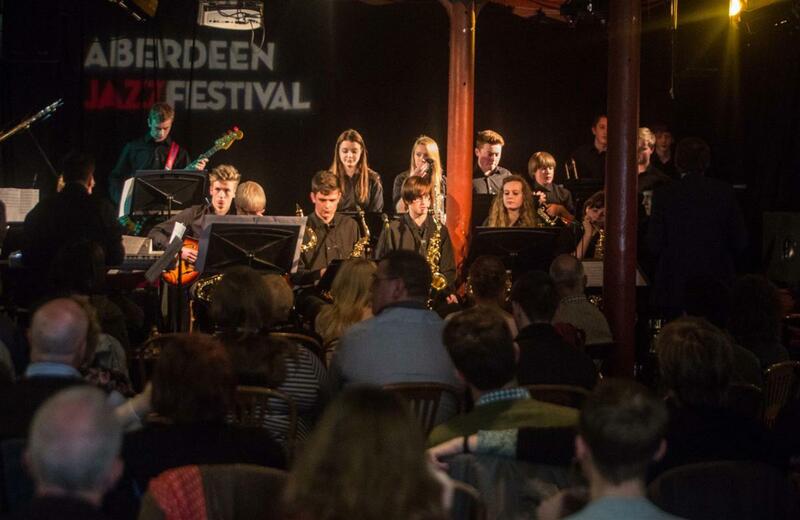 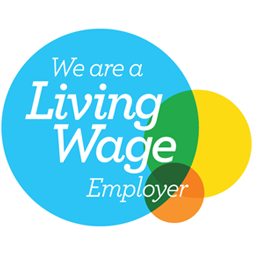 Are you aged between 13 and 17 and have links to Scotland i.e. 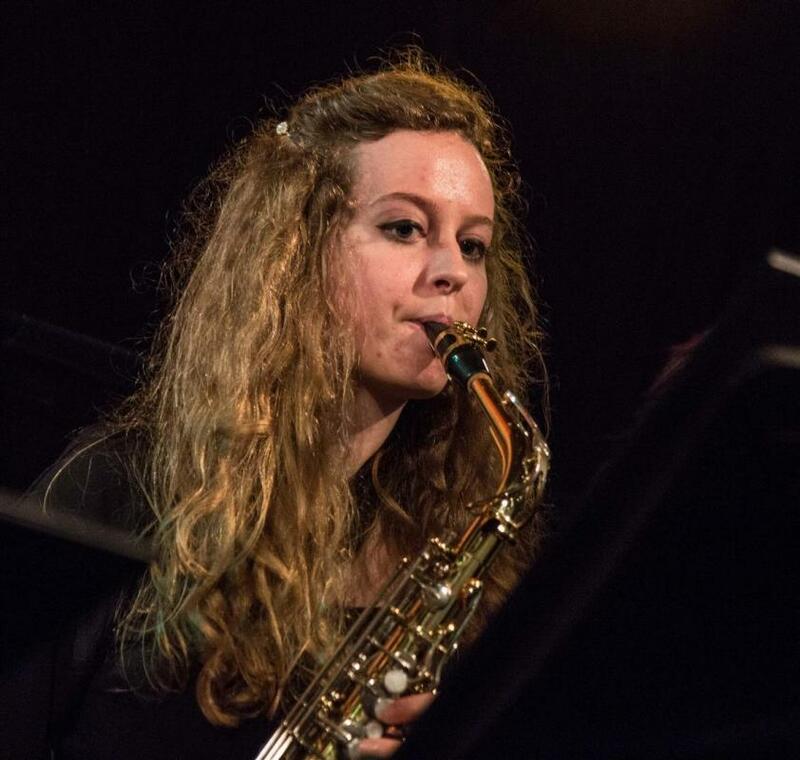 Standard: Open to instrumentalists and vocalists who are proficient on their instrument with some experience of improvising. 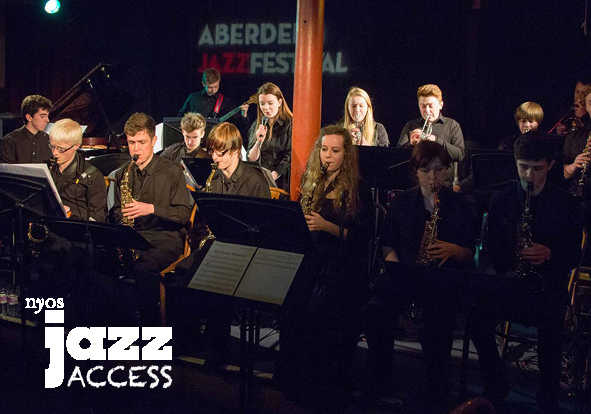 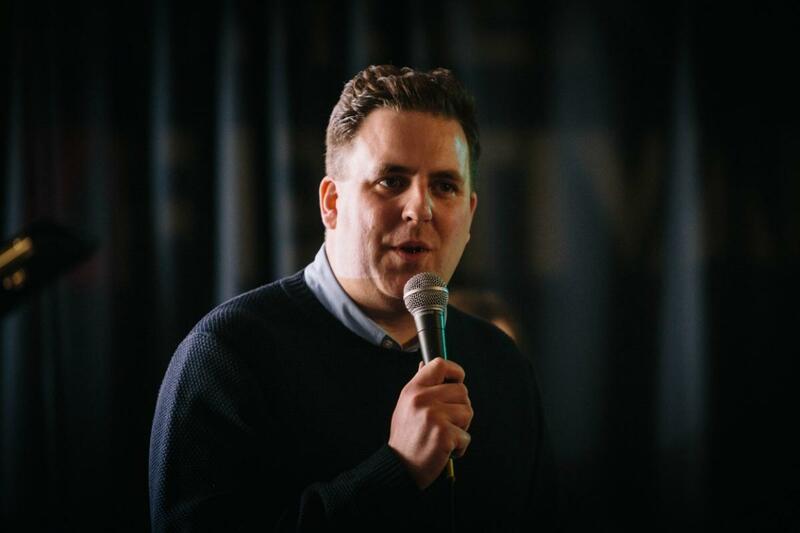 NYOS Jazz Access presents ‘Rush Hour Jazz’ in a place where the rush hour consists of the 20 vehicles recently disembarked from the Mallaig to Armadale ferry. 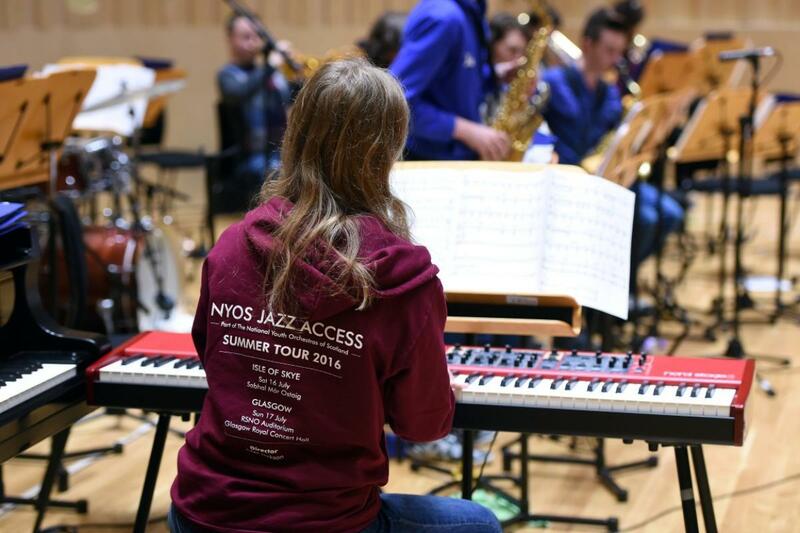 This year, NYOS Jazz Access performs on tour with NYOS Jazz Orchestra. 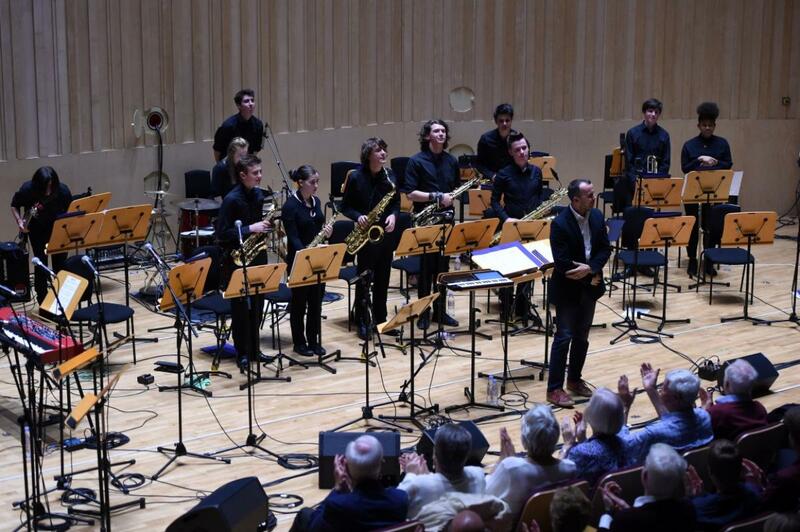 Under the direction of Jules Jackson, its repertoire includes an array of big band classics and arrangements of familiar recent hits.